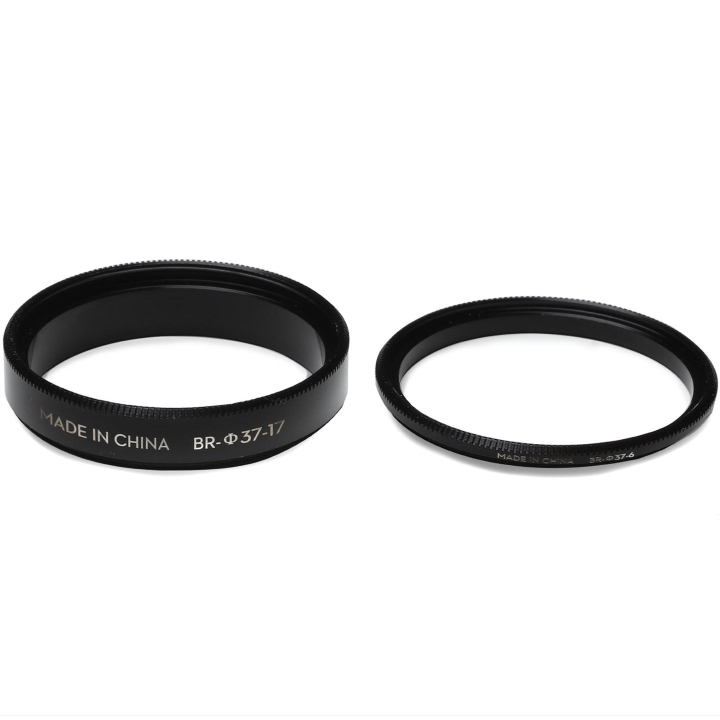 This Balancing Ring from DJI is designed for your Zenmuse X5S and Panasonic 14-42mm f/3.5-5.6 ASPH Zoom Lens. 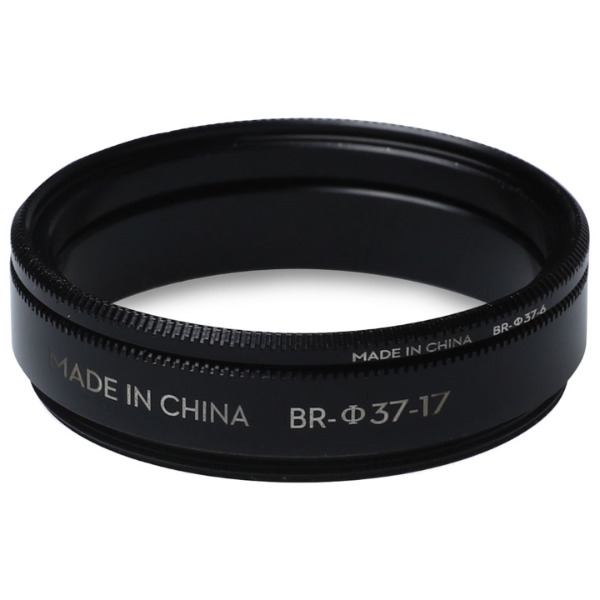 Because the weight of your camera will affect the performance of the gimbal, a Balancing Ring is needed to help stabilize shooting. Box Dimensions (LxWxH) 4.0 x 0.3 x 0.2"